Imagery Textile a subsidiary of Giansingh Amarnath R.O.P was founded by Mr. Mangal Singh 60 years ago. The group had expanded considerably and had established trading offices in New York, which was previously the hub of the world textile market. Trading offices were also established in Japan. Adaptability and adjustments to changes are the major policy and direction for the success of our organization. 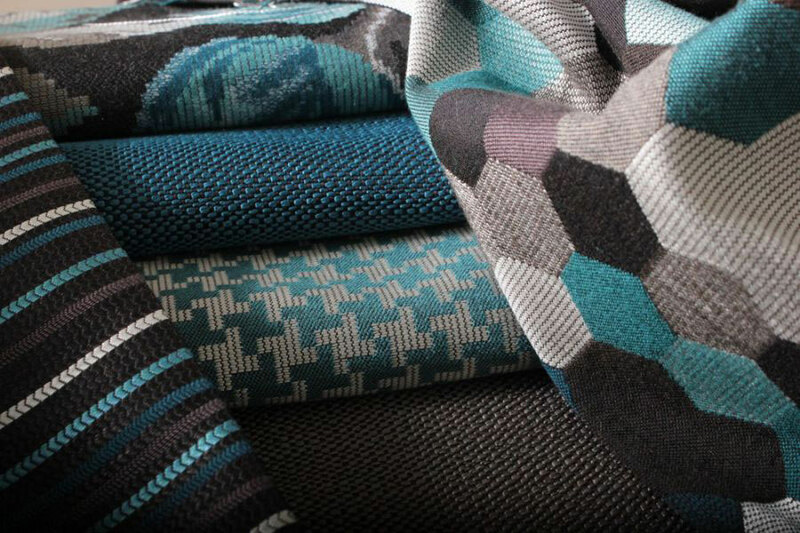 Therefore when Thailand had become a fore runner in world textiles, the business has been diversified to Home Textiles catering to Interior designer trade and Hospitality projects. Prudent business practices coupled with integrity had helped the firm to carve out a niche for itself as one of the leading trading house based in Bangkok. 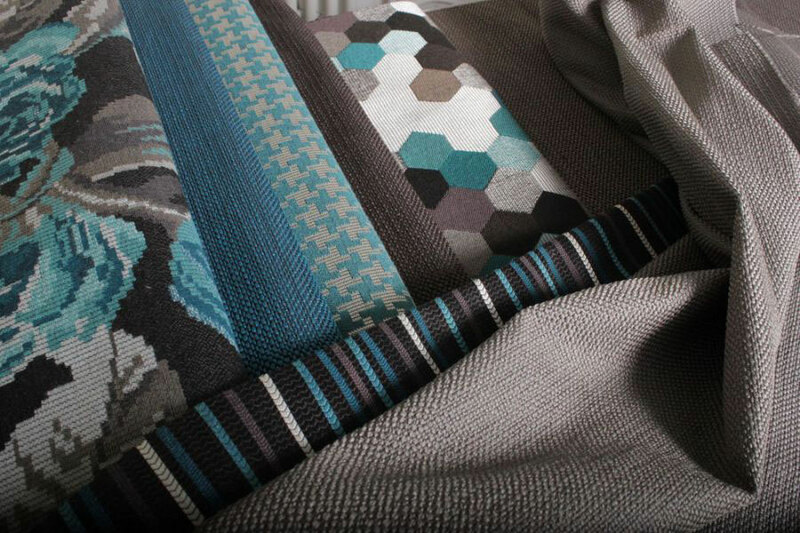 Imagery Textiles are basically importer, distributor and Direct Mill Source of Decorative fabrics. With thirty years of experience, we have specialized in servicing of variety range of customers including Contract, Residential specifiers, Hospitality, Furniture Manufacturers, Editors and whole sellers. We have been associated with jobbers by catering to their individual design requirements. 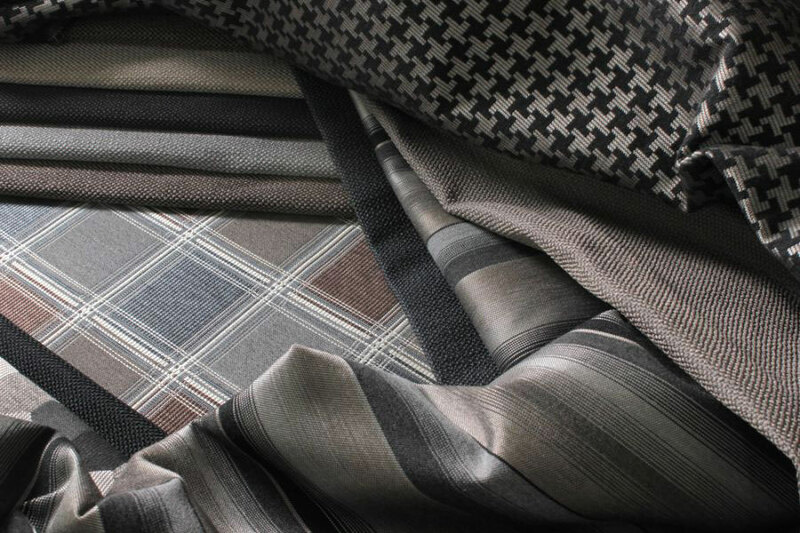 We started with Fabrics of all kinds of textures and weights in both polyester, polyester blend, cotton and linens, special weaves and subsequently moved into providing Trevira CS, Wool, FR polyester, mixed fibers, Chenille of different kinds to all fabrics like black outs, sheers, upholstery fabrics, velvets etc. Our customer base includes High end and budgeted Residential industries, Hotels, Designers Group as well as Furniture makers. We are also equipped as a Custom fabric weaving, weave down to match customer budget without compromising design and quality. We have geared for customer timelines and Quality service is guaranteed. Our vision is to have a long term relationship with valuable customers by understanding their value requirement and reengineering the whole process so that the dignity of business relationship will be maintained. Copyright ©2019 Imagery Textile Co., Ltd.